• 947 sqft single story – FOR SALE CAD169,000 . Charming individed 2 bedrooms app. spacious and well kept at 10 minutes away from the Metro Cartier. Great for a first investment. Good rent value. 20% Cash down minimum. Financing must be with Caisse Desjardins. Baseball fields, basketball court, playground, lounge area, skate park, 4 tennis courts, water games, bocce courts, picnic tables, walking trail and bike path. Other parks nearby include Émile Park, Cartier Park in Laval and Parc Saint-Claude. 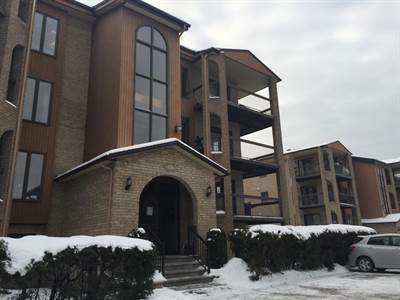 ← Previous Previous post: 205 3615 Ridgewood in Cote des Neiges, Montréal is Sold!